Istria, as one of the best wine regions to visit in 2016, lives a life of its own. Far away from being only a summer destination, this grape shaped peninsula is maybe the most spectacular in autumn. Truffles, meat dishes from the domestic cattle “Boškarin” and various shapes of pasta are part of the charm so easily enjoyed when days get shorter and colder in the following months of autumn. Rolling hills and fortified medieval villages on their tops, off path taverns and vineyards everywhere you look. There is no wrong place for staying in Istria but Rovinj with its offer is putting the standards really high. It might be surprising to know that this small coastal town, with colourful facades in the city centre, is the most visited in Croatia. Several years in a row, Rovinj seems to be unreachable at the top, leaving the famous Dubrovnik and other Istrian towns behind. It is also a hometown for the first Michelin starred restaurant in Croatia, Monte. If you ever had that feeling when returning from the summer vacation you feel exhausted instead of relaxed and ready for work, know that you’re not alone! Many of us experience the same feeling. The long days, high temperatures and lively nights combined with crowded tourist destinations across the Mediterranean just don’t offer the type of relaxation we need to recharge. 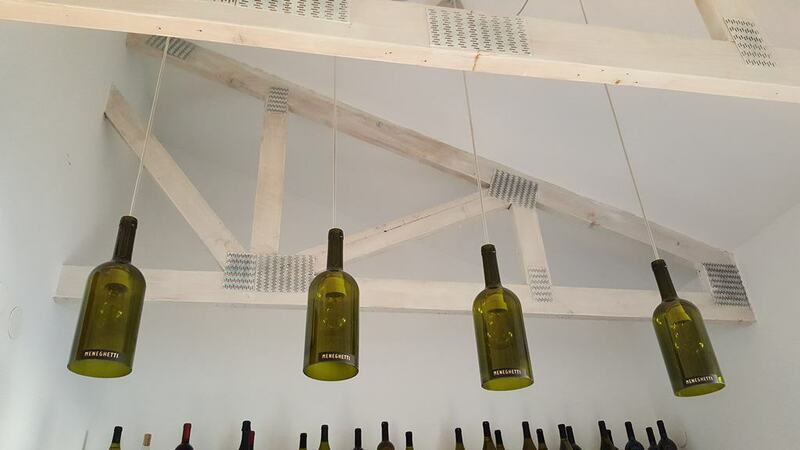 What we found near Rovinj is maybe the most tranquilizing place in Istria where everything is perfectly set up for you to do nothing, just indulge in everything this wine hotel has to offer. And that is world class service, indoor and outdoor pool, wellness, private beach, the renowned Meneghetti winery and a Michelin recommended restaurant, all within the same property. Menghetti Wine Hotel is a property surrounded by olive groves and amphitheatre-shaped vineyard. Located just outside Rovinj, in a small town of Bale. 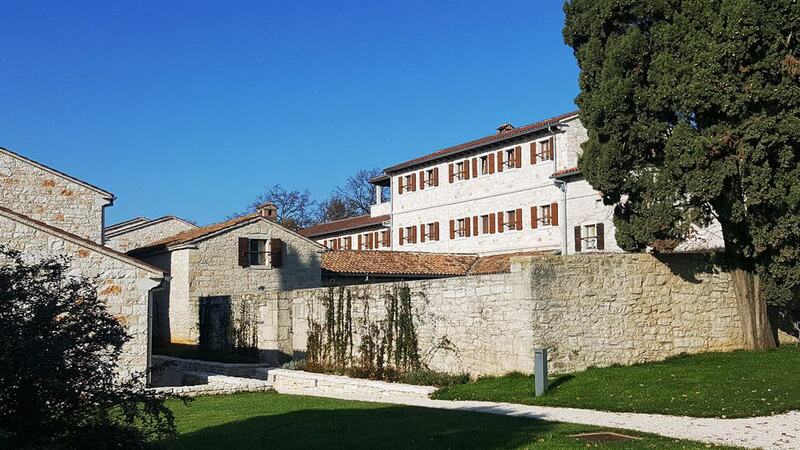 The traditional Istrian architecture, stone houses where you’ll be accommodated perfectly illustrates the easiness of life in Istria. And it is really easy to feel in love with this tranquillity here, believe me! The property is far away from any road, other properties or houses and the privacy you experience staying here makes you think you found your new Istrian home. 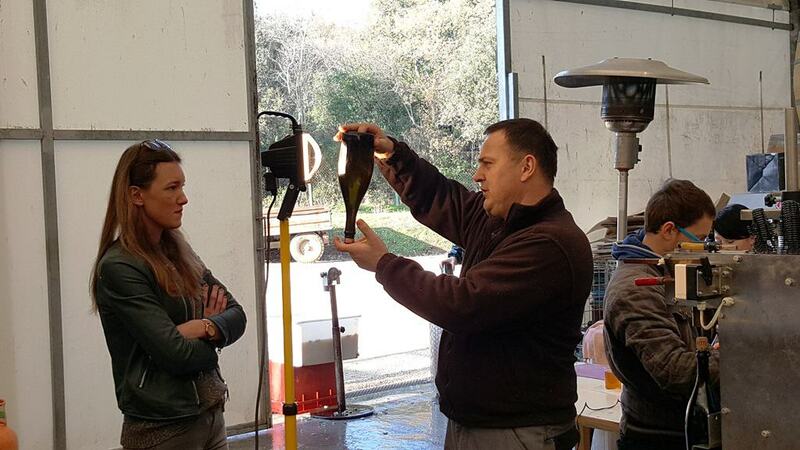 During our visit last December, we joined the sparkling wine disgorgement process at the winery. Chief oenologist DamirBosak was checking every single bottle to see if there are any of the lees sediment left. The Meneghetti Classic is a sparkling wine made out of Chardonnay, Pinot Bianco and Pinot Noir. After first fermentation, the wine spends another 18 months on the lees, before being disgorged. 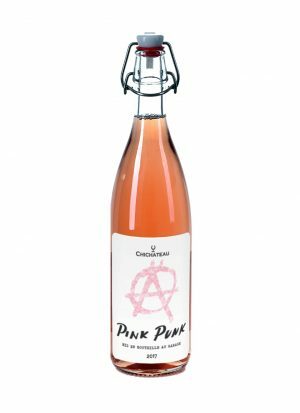 A playful game of fresh fruit and more serious notes of ageing, a combination of apples and pears with the long aftertaste reminiscent of toasted nuts and hazelnut cream, that I especially enjoyed. Upon your arrival, this would be the best welcoming drink at the Hotel. 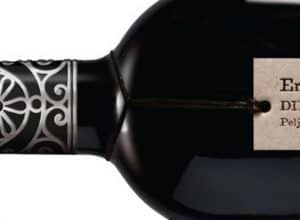 A small proportion of the young Malvasia is aged in barrique barrels, for just a short period of time. Then, it is blended with the stainless steel Malvasia, in the MeneghettiMalvazija. That small proportion adds richness, delicate oak notes, and creaminess to this, rather refreshing white wine. Full of citrus fruits and flowers, just what you’d expect to see in young and fresh Malvazija. 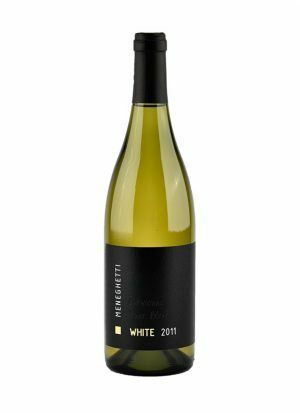 Meneghetti White is a blend of Chardonnay and Pinot Bianco. This is more complex white wine. Very ripe fruits coming on the nose, quince, and pears. On the palate, it seems even more exotic, with pineapple, candied fruit and vanilla. 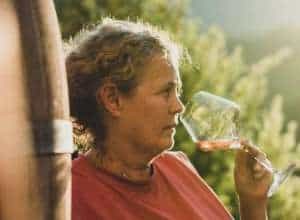 The winery has a bright tasting room that where you can experience all of the wines, at the place where they are being made. The Meneghetti restaurant is one of the top Croatian restaurants that made it to the 2017 Michelin guide. The menu could be described as connected to the Istrian land and tradition, offering local ingredients interpreted differently to surprise your taste buds. Imagine mille feuille , a savoury version with smoked monkfish. 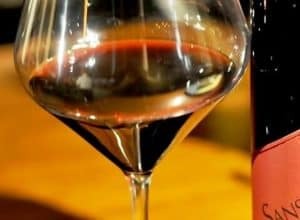 Wine list that follows the menu consist of top Croatian and international wines, reminding you that after all, you are the wine hotel. The best in Istria, that is. 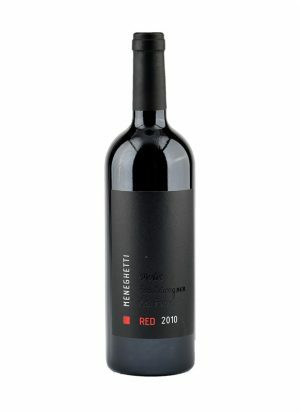 Meneghetti Red is a big and bold red wine meant for ageing. Here at the wine hotel, you can order archive bottles that aren’t available on the market. The combination of stone outside and comfortable and spacious sofas covered with cushions makes you feel like you are in your own living room, at home. 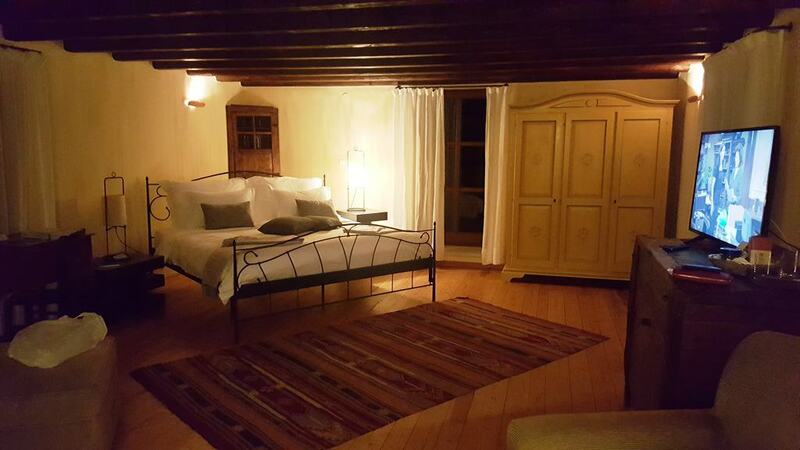 Croatian artists are presented on the walls of every suite and bedroom and they are all following the same style, rustic tradition of Istrian village interpreted in the modern home. You won’t miss the beach and the seaside, in the rainy autumn days. Staying inside has never been easier. 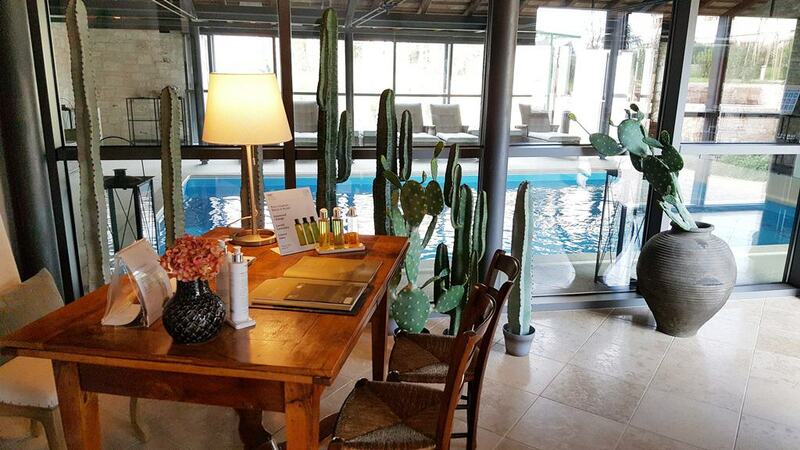 If you need a break between dining and tasting experience, head to the Energy Clinic Spa Centre and book one of the massage or rituals they offer. The Spa centre has an indoor swimming pool, sauna, and fitness corner for those who stay active even on holiday. 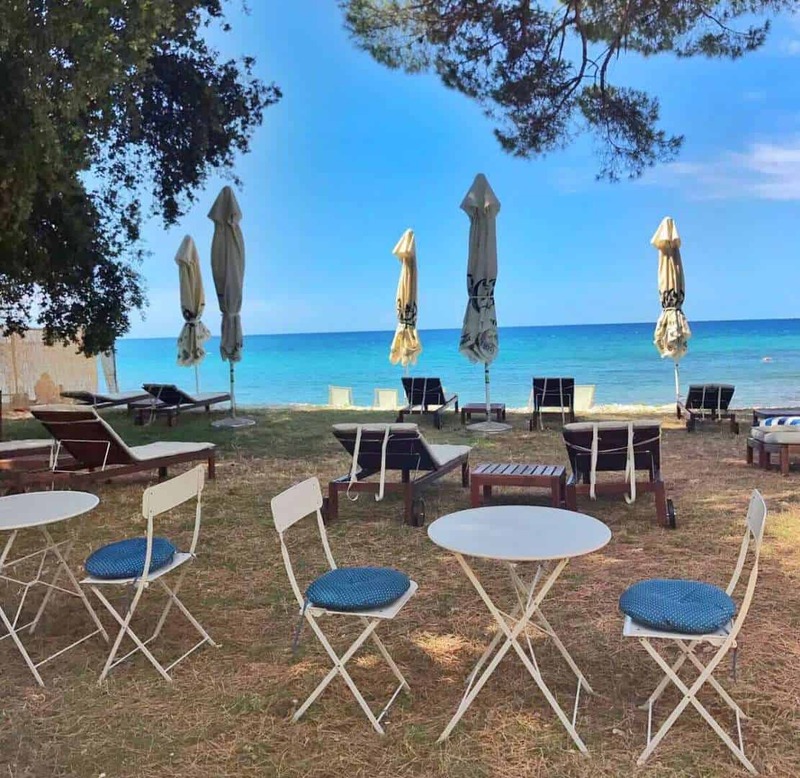 Two outdoor pools and private beach at the bay of San Benedetto are waiting for you if you return next summer. Welcome autumn! Staying here, we won’t miss summer as much. 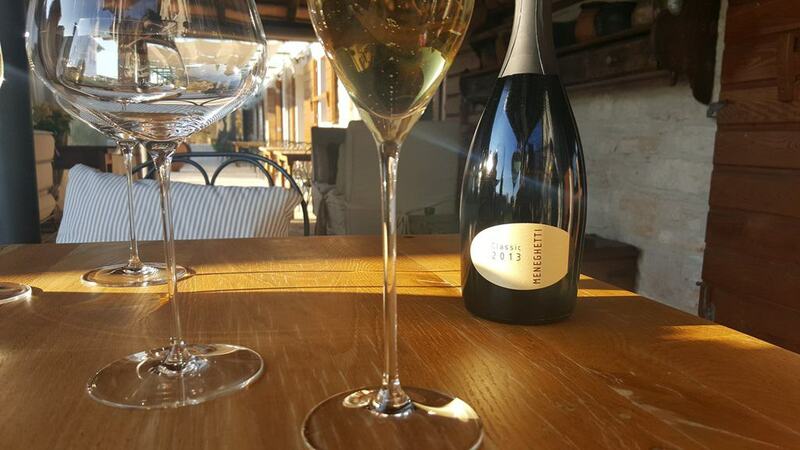 Meneghetti Wine Hotel is opened all year round and you’ll enjoy Istria at any time of the year. For recreating the taste of Istria in your home, look for Malvasia and Teran at our webshop. We’ll deliver your wines anywhere in the EU, within the next 5 working days.